To have a general view, first, please click on the " Samples of The Portraits " and " Price of Portaits " boxes from below or above of this page. The conditions of the contract is in this manner that, half of the total price of the contract is taken in drawing up of the agreement, and the rest of the price is taking when the carpeting picture is delivered to the customer. The Company guarantees thet the perfect carpeting pictures are given to the customers at the appointed time. 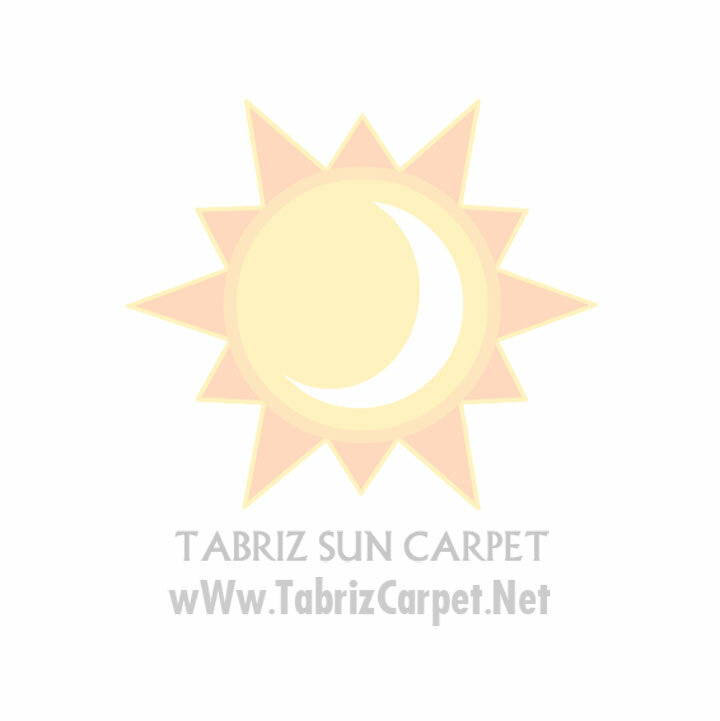 The company has branches in Tabriz and Tehran. The residents of these two cities could perform personally approaching to the offices of the company, toward the contract. The addresses are written below the page. After checking the quality of the sending portrait and half of the total price will be charged to the company's bank account and the receipt form of contract with the seal of the company will be mailed for you by express post. 2. In Case there is a reliable person in Tabrizs or Tehran, you could leave the formation of the contract to him as you representative in Tabriz Or tehran. 3. Sending an official representative of the company to contract the agreement to your city in each part of Iran is possible. The company will retreat all of the travel expenses and in this case 15% of the total price will be given by the customer and 35% of the price will be taken in arrangement of the contract & 50% of the price will be taken in delevering of the carpeting picture to the customer.